This is most definitely NOT where I am right now! But I am hoping this scene maybe recreates itself after the shop closes? 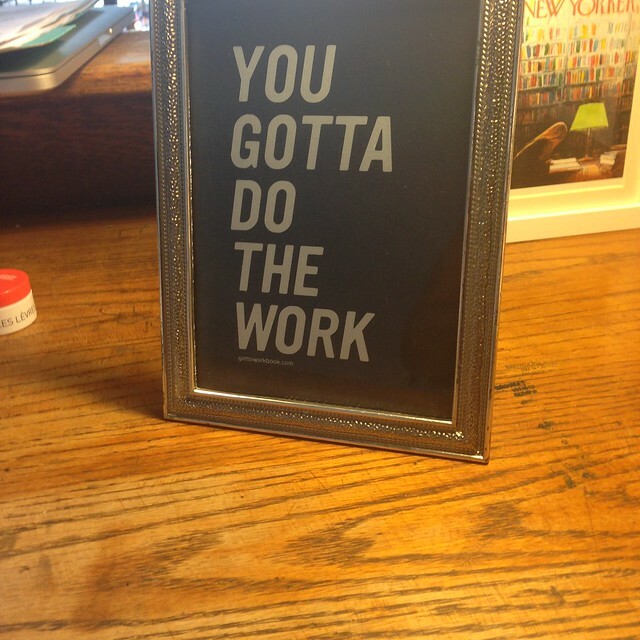 This week has been a short week, but very work heavy. We are in flux at the shop. Our lovely new employee, Clare, started working this week but she isn’t quite ready to be here by herself. One of the longtime employees finished on Thursday and my other employee needed today off. So I am here all day on this beautiful Saturday. I am really not bothered in the least. It’s fun to be here. Seeing what people read and the very specific things they are into will never get old for me. The only rub in this is Telfer and the girls are out on the boat as I am writing this. But I did my mom duty and told the girls they needed to wear life jackets whether I am there or not there! 1. 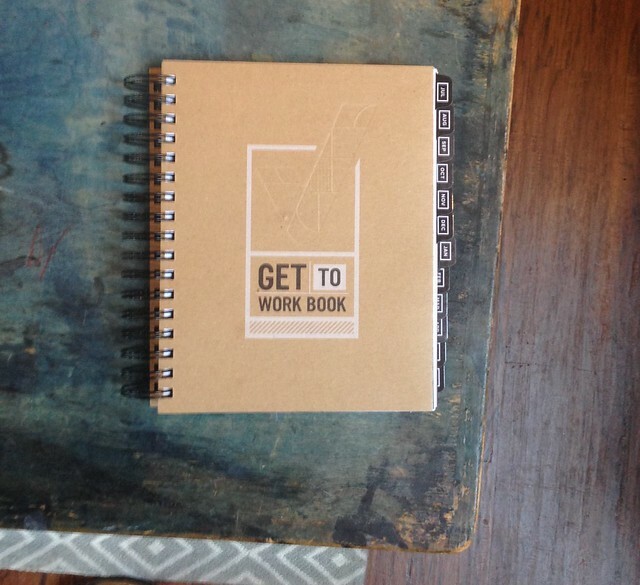 My Get to Work Book arrived this week! I am such a sucker for paper planners. The one I am using I just don’t like at all – it’s a daily and I feel like I repeatedly write the same thing down every day because really, a week is the smallest block of time that is actually helpful for me to set goals and project plan. This new planner starts in July and I am excited to start using it. 2. 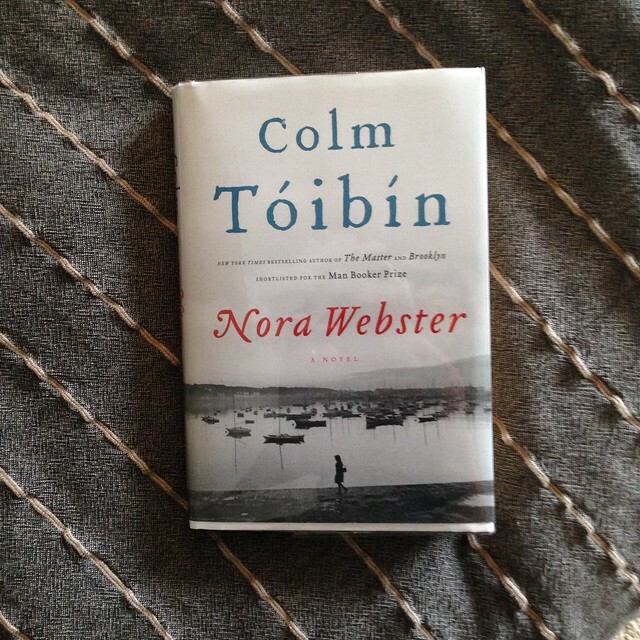 I finished Nora Webster by Colm Toibin this week and it’s just so good. If you liked Brooklyn, you will love this novel as well. Nora is a recent widow with four children to raise, a strong woman, but still figuring out how to live without her husband. It’s a quiet novel but absolutely stunning in its depiction of the interior life of a woman. I also just finished The Precious One by Marisa de los Santos this morning (not her best) and I am listening to Delia Ephron’s Sister, Mother, Husband, Dog: Etc for about the fourth time. 3. Cate had a fever at bedtime on Thursday night and ended up missing school on Friday which of course coincided with a Very Big Day at her school. The entire school goes up to a camp and does outdoor activities for the whole day and families can even spend the night. She was completely devastated to not go…but rallied once a morning roll and hot chocolate were mentioned. 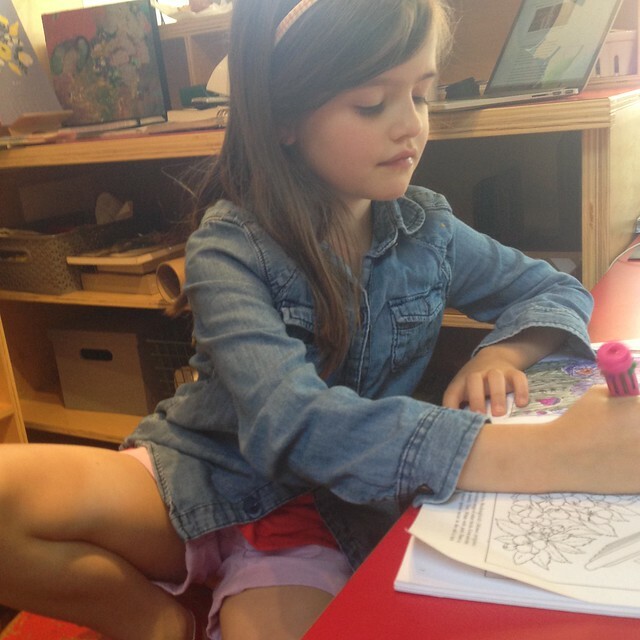 I do love having Cate around for a few hours on a school day. 4. 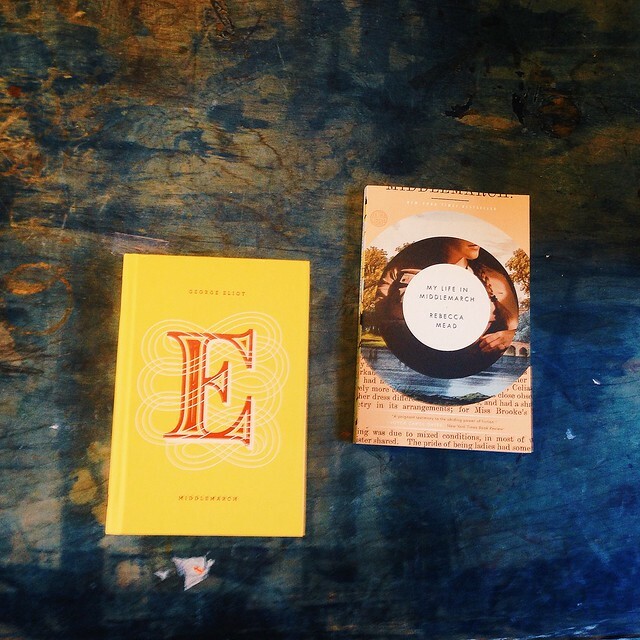 I am doing a literary pairings series on Instagram for the shop. Two books that can be read together. Read Middlemarch and then My Life in Middlemarch by Rebecca Mead. This is just a little too much fun for me. I have a whole bunch planned already. Sometimes I can’t believe this is my job. 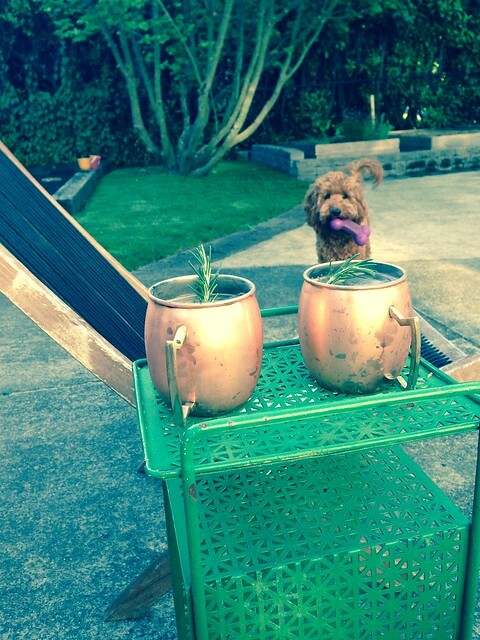 Glad at least at some point you got to enjoy one of those gorgeous Moscow Mules!